Our adult beginner class runs from 8:00 to 9:00 pm, each Monday, to teach new players the elements of the game. We encourage players to take a full 7-week course, but new players may join at any time. We run classes for children, at beginner, intermediate, and advanced levels. Classes run from 5:00 to 6:00, and from 6:15 to 7:15 pm. Children’s club runs from 6:00 to 8:45 pm each Monday. 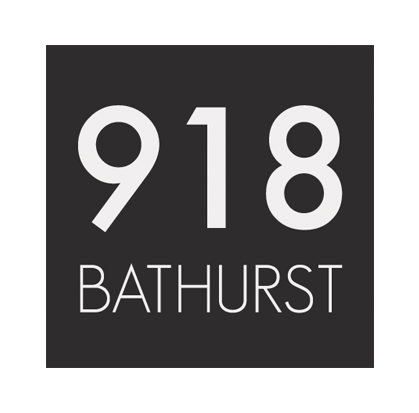 Run by Keith Denning, the club includes supervised analysis and casual play, and a tournament game. Players receive a CFC rating. Junior members are also welcome to play in the regular tournaments from 7:30 to 10:30pm. The ACC organizes a range of tournaments to suit all interests and abilities: Regular tournaments: One round each Monday night, run from 7:30 to 10:30 pm. Time control: Game/90’ + 30” – You and your opponent have 90 minutes each to complete all your moves in the game, with an additional 30 seconds added each move. Swiss pairing system: Each round, you’ll face an opponent who has the same score as you. CFC-rated games: All players receive a national rating by Canada’s chess governing body, the Chess Federation of Canada. Byes: Players can request a half-point bye for the round (except the last round of a tournament) if they are unable to attend. Members can join an ongoing tournament at any time, with byes. Members are welcome to play friendly games before and after—or instead of—the regular tournament game. Chess960 is also encouraged. Come at 6:50 pm, on selected dates, before the tournament round starts, to hear an experienced player discuss an aspect of chess, or walk you through some of his or her own games. Speed-chess tournaments, simultaneous chess exhibitions, and other chess events are scheduled throughout the year on certain Mondays between regular tournaments. Annex Chess Club is a non-profit organization, founded in October, 2010. 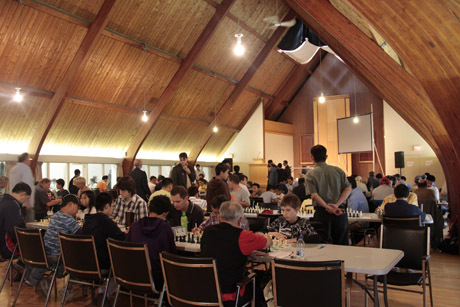 Our club is affiliated with the Chess Federation of Canada (CFC). We are downtown Toronto’s community chess club – join us for classes, lectures, tournaments, and other chess-related events for people of all ages and levels – from beginner to master, whether social or serious. Our club is governed by its own members through a Board of Directors elected at our Annual General Meeting.